Offering you a range to fit your budget and taste preference. 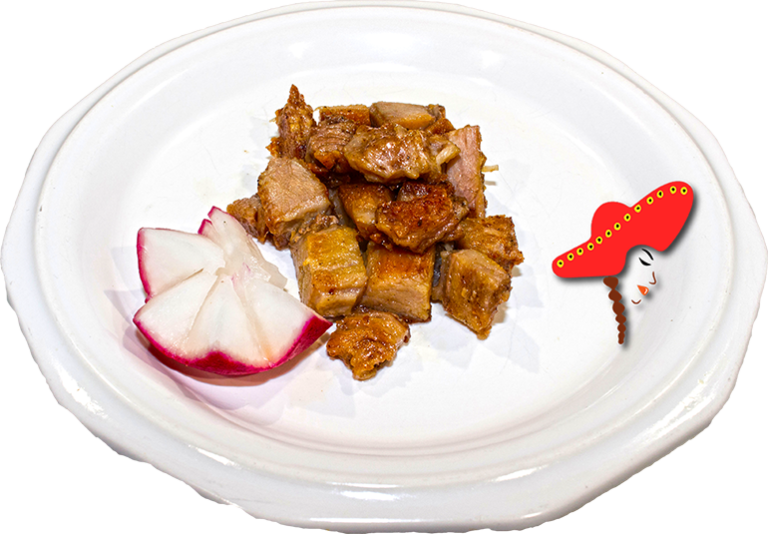 Linda's Mexican food prepares their suadero with premium beef thigh; cooked with bay leaves; seasoned with salt & pepper; daily cooked thoroughly on the griddle. I felt out of the loop not knowing what suadero was. The staff was very helpful and let me sample some before becoming an addict! Suadero is hands down the best part of cow in my opinion.